For more than two decades, the Knox County Criminal Court Clerk's Office failed to properly collect a mandatory court fee. As a result, officials say, the county coffers lost out on at least $1 million. "Those are real numbers – it's probably more – that's just a conservative number," said Knox County Criminal Court Clerk Mike Hammond, who took over the office in September 2014. "And when you think of all the needs we have in Knox County and the fact that the amount was not properly collected, it doesn't speak well for the office." The problem, Hammond said, was discovered recently and has since been fixed. In 1992, the Knox County Commission raised the local litigation tax for criminal and sessions courts from $26.25 to $28.50. In 1995, the board raised the litigation tax for the Fourth Circuit Court from $21.50 to $23.75. 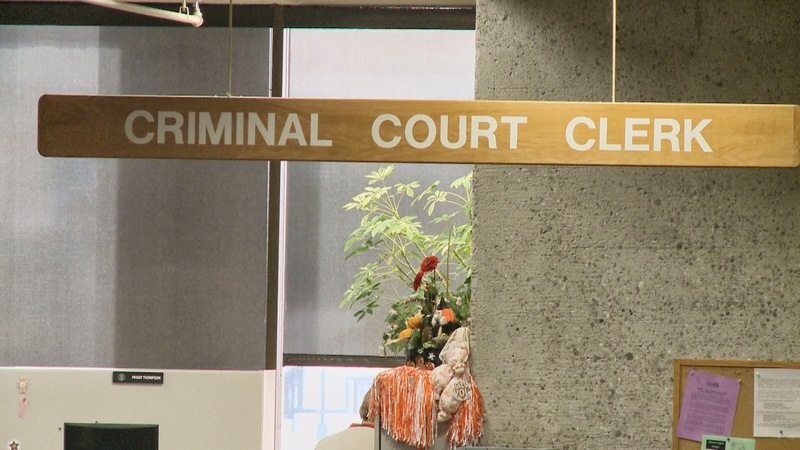 The Knox County Criminal Court Clerk's Office, which is the record keeper for the three courts, never collected the new amounts after the changes were implemented. Hammond said that after the County Commission in June bumped the tax by another $5, he discovered the mistake while researching past increases. Hammond declined to blame his employees, "who were doing what they were told to do." But, he said, he doesn't know why the office didn't comply with the commission-approved changes. Hammond's predecessor, Joy McCroskey, ran the office beginning in mid-2008. She took over after Martha Phillips – who was elected to the job in the 1980s – died. "It's frustrating for me as a citizen . . . to know that there was a million dollars that could have been collected," he said. Hammond added that by properly collecting the tax, the money could amount to an additional $50,000 a year in revenue. It will go to the Knox County general fund. "In the grand scheme of things if you're looking at a $700 million (county operating) budget, then $50,000 doesn't sound like a lot, but $50,000 is a teacher's salary, or $50,000 could be used for Parks and Recreation, or to buy a new vehicle or those types of things," he said. The litigation tax is assessed on the front end of lawsuits in civil court when they are filed, and on the back end of criminal court cases as part of the fine.